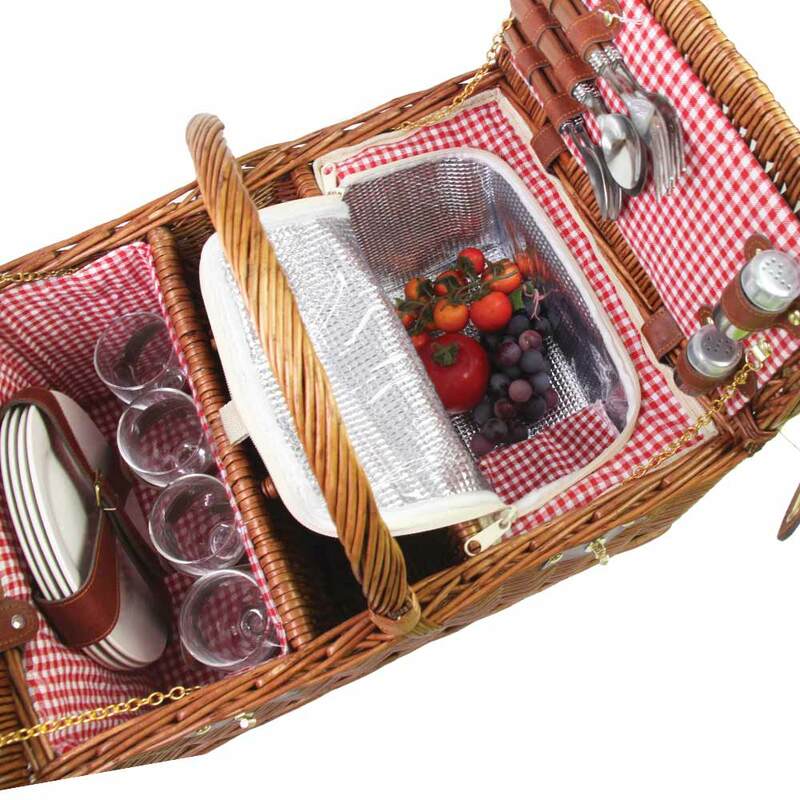 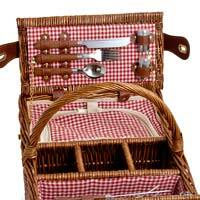 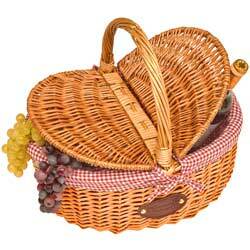 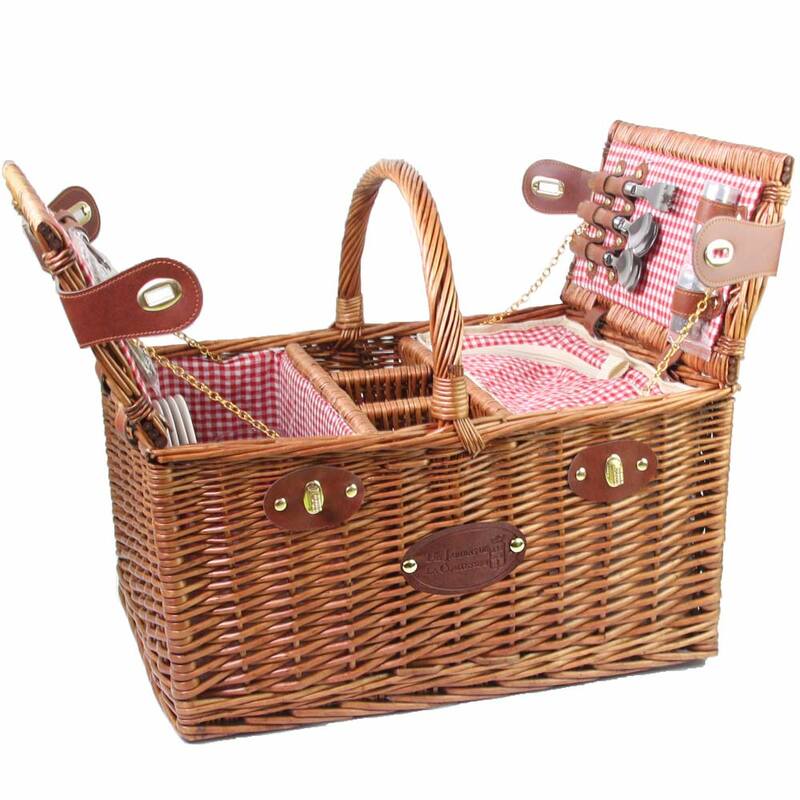 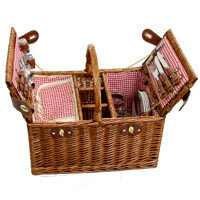 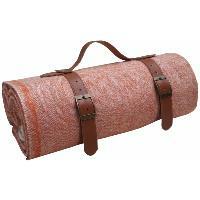 This red gingham picnic basket joins the Saint-Germain line of baskets with a brand-new colour red. 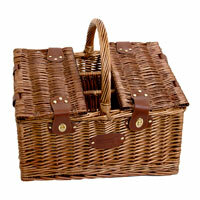 It has dark-coloured wicker. 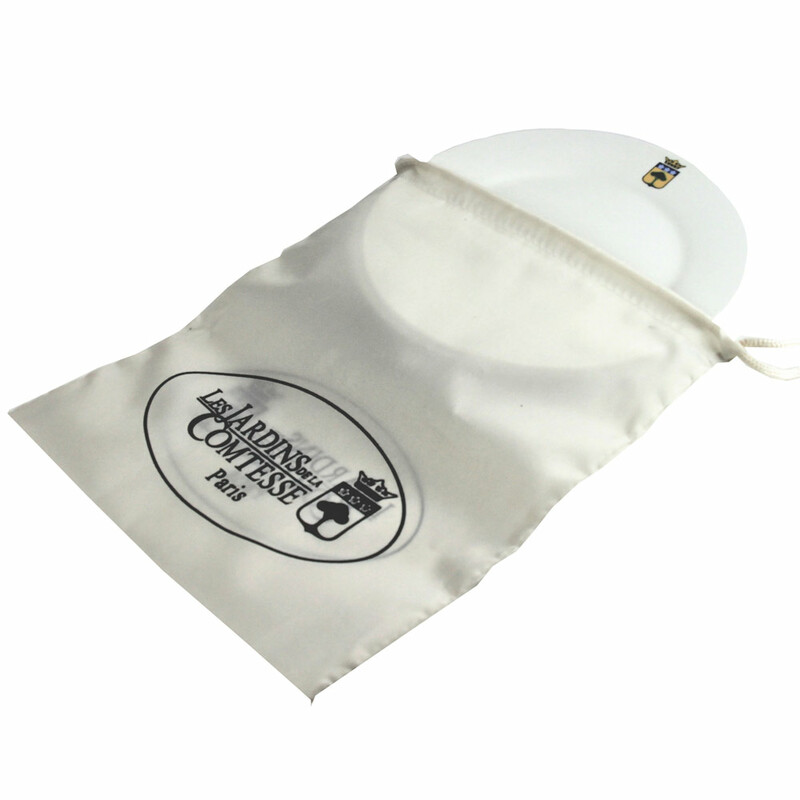 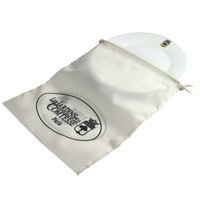 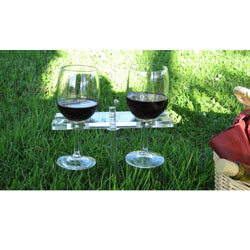 And its 3 bottle holders allow you to carry bottles of water or wine easily. - 4 sets of melanin covered wooden style cutlery comprising : 4 knives,4 forks and 4 dessert spoons. 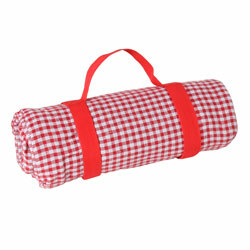 - 4 checked red fabric serviettes.